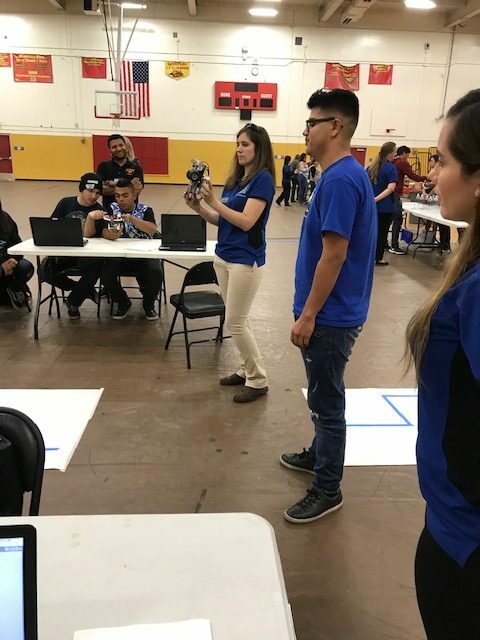 @CALULACofficial was pleased to partner with @PhRMA and @DHSDons and principal @BlainWatson to bring a #STEM “Robots & Rockets” workshop to @ComptonUnified Newcomer students. 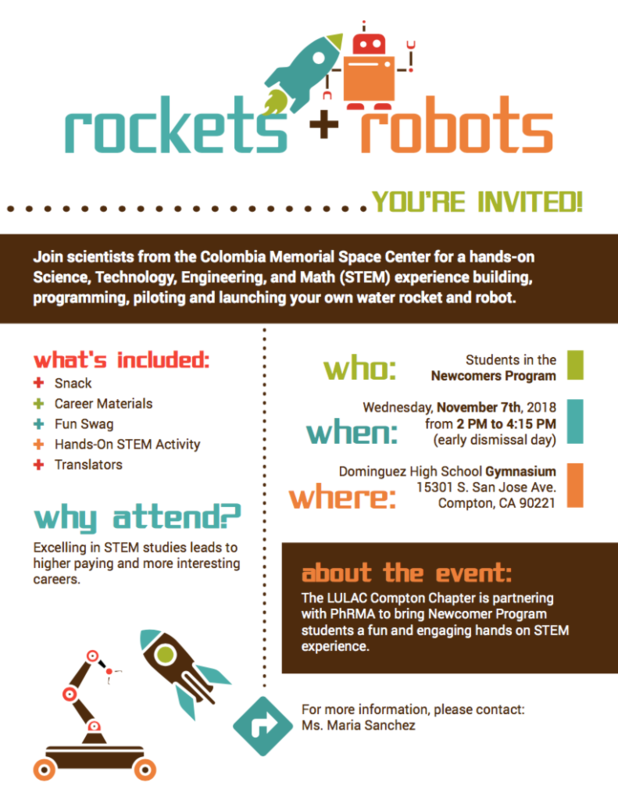 Great kids, fantastic program and partners! My name is Sergio D. Garcia. 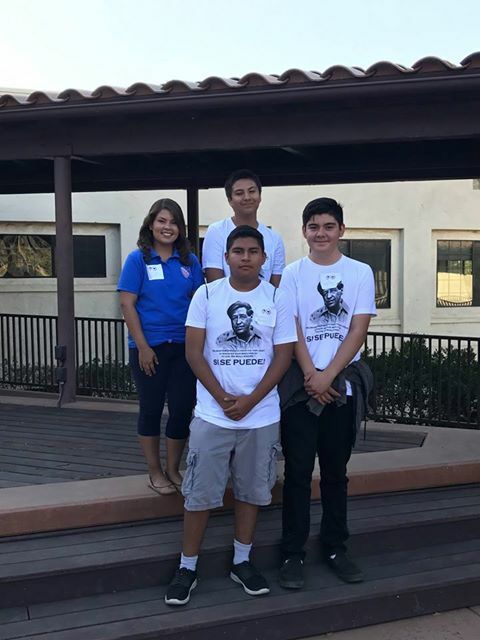 I am one of the students that attended the League of United Latin American Citizens (LULAC) National Convention with Mrs. Sonne Diddi, Daniel Aldaco, and Jose Suarez. As a part of the LULAC Council for about a year, I have never attended a national political convention. 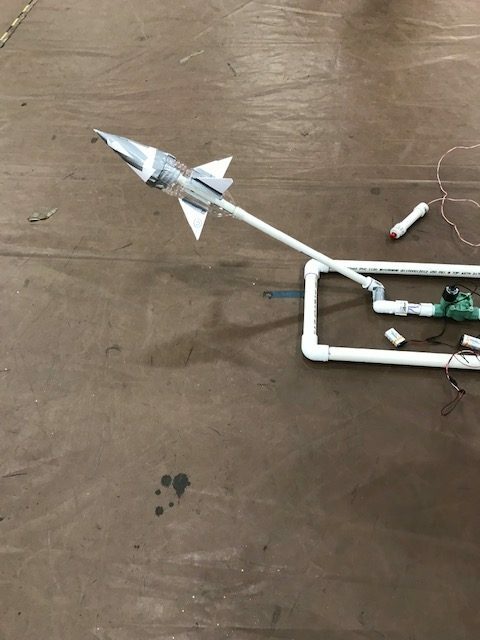 Thanks to you and your contribution, my peers and I got to experience something different and unique. There were tons of youth from other states that I had the pleasure to meet. The various workshops opened my mind to pursue education. Especially the CoolSpeak workshop that made me believe in myself, have confidence, and stand out. The government career fair displayed the several opportunities of jobs with NOAA, CIA, FAA, Secret Service, etc. 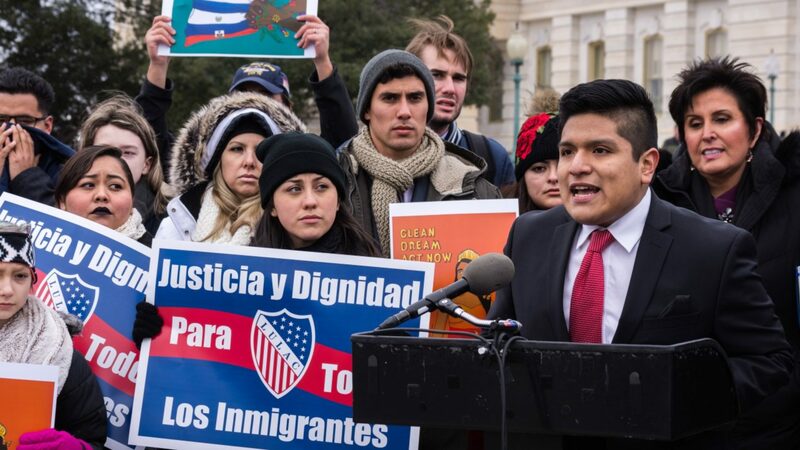 Thanks to your support, I got to experience a new state, and what LULAC brings to the youth. Thank you, all of you, for your donations that helped get our group to attend the 89th L.U.L.A.C. National Convention in Phoenix, Arizona. It was such an amazing experience for me. It also came at great time with us leaving the comfort of High School towards a higher education. What we got to see was nothing short of amazing. People from all across the nation to have their voices heard, to have their questions answered for the few that did speak. Then to participate in these seminars/classes opened my eyes towards my flaws. I thought I could communicate with ease but saw I don’t do that as perfect as I thought. This got our group out of our comfort zone, by us observing the other youth groups, and talking to a few members. In specific a member of L.U.L.A.C. Council 1191 named Angela. We talked for so long about modern day issues that affect everyone. However we did differ on certain issues, but instead of responding with arrogance I asked questions, she asked questions, I talked, she talked, until we understood one another. Respecting one another all along the process. A key skill most people lack now a day, with access to tools that are meant to be beneficiary used to spread bigotry, arrogance, hate, fear, and racism. Issues that anyone can face today. Being able to see this brought a new view point for me, new ideas, and for that I am grateful for the donations you made. Once again thank you. First, thank you to all who helped three enthusiastic students, including myself, go to the 89th LULAC National Convention and Exposition. This would not have been possible without your collaboration. This really meant a lot to us three students and on my part it meant much more. Ever since my freshman year, four years ago, Mrs. Sonne our club advisor mentioned to us how LULAC every year has a national convention where councils from across the country come together and become one. I knew then that going the a national convention was a must. 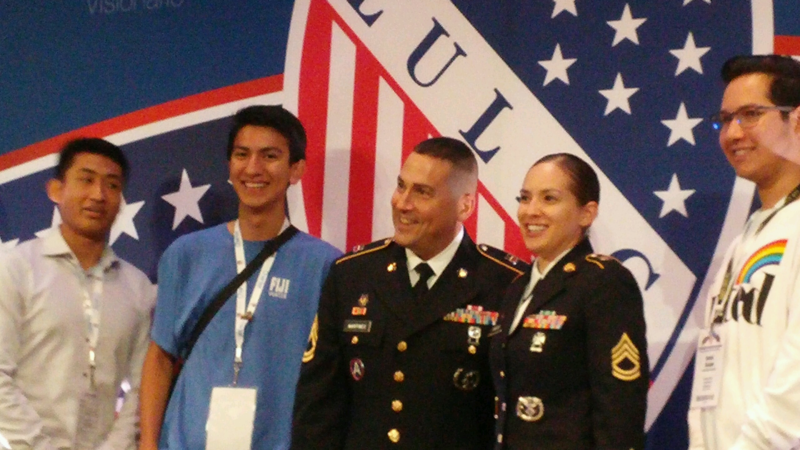 Going to the 89th LULAC National Convention was like a dream come true. 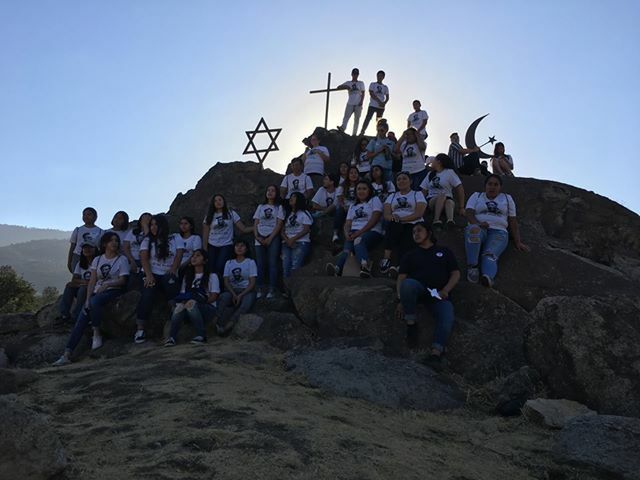 And I do not mean it as a joke because experiencing it and going to the national convention really showed me what LULAC was about. I never thought I would ever leave California but this summer I was able to go to Arizona! And all because of your help. Also, I can not thank enough Mrs. Sonne for all her hard work and dedication she has done.That was how our journey started. The first day of the convention really surprised me because I got the chance to meet many other councils. Councils from California, Arizona, Texas, Ohio, and even Washington. 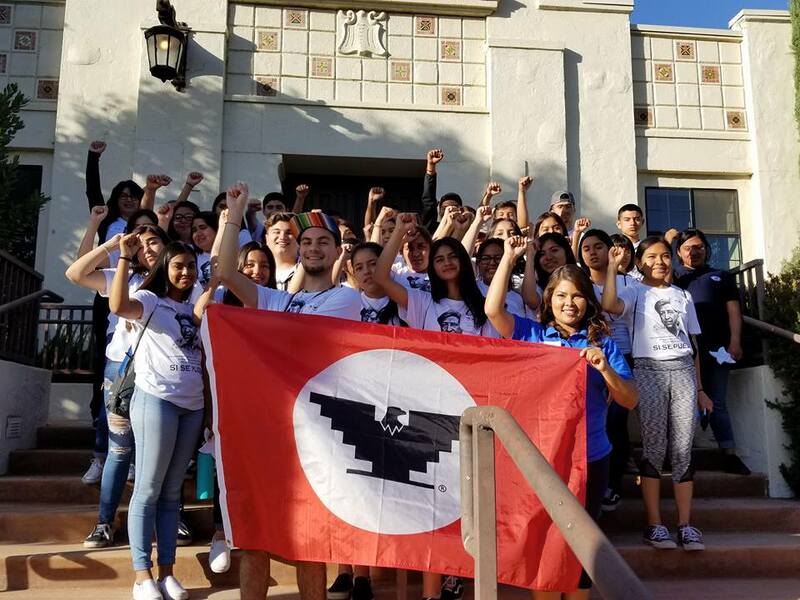 I did not know there were so many other young LULAC youth councils. 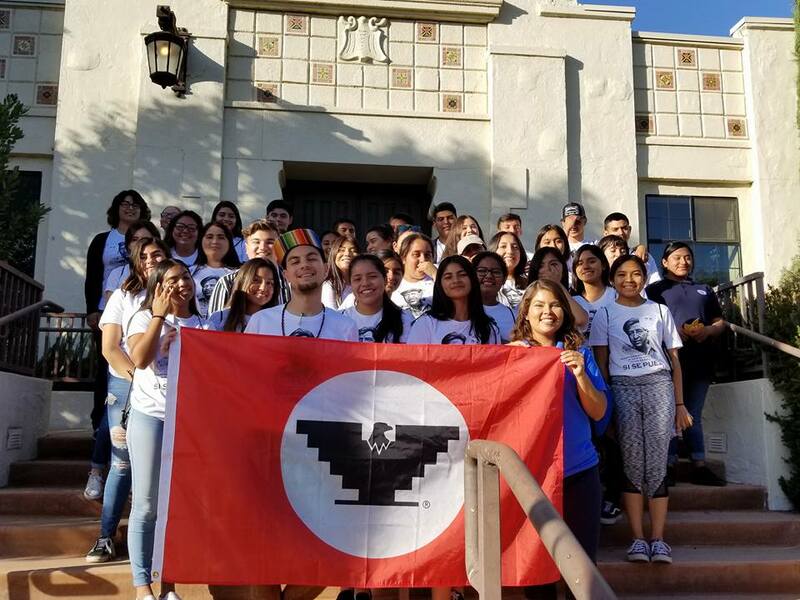 It showed how LULAC actually had an impact on young people. LULAC then treated the youth with amazing birria con arroz y tortillas at a rodeo plaza called Corona Ranch. Day two added more spice to the convention! Breakfast was served to us youth and throughout the day we had the chance to go to seminars which consisted of showing empowerment and education. But I can not leave out the Exposition and job fair that was also a great place to know about careers and even opportunities. The two days left of the convention were alike but with more surprisingly interactive seminars and luncheons. In the end, the 89th LULAC National Convention and Exposition really had an impact on me. It made me realize that there is more opportunities after high school and so much more I can be doing to be involved with LULAC. As of now I am looking forward to being more than just a youth in LULAC. 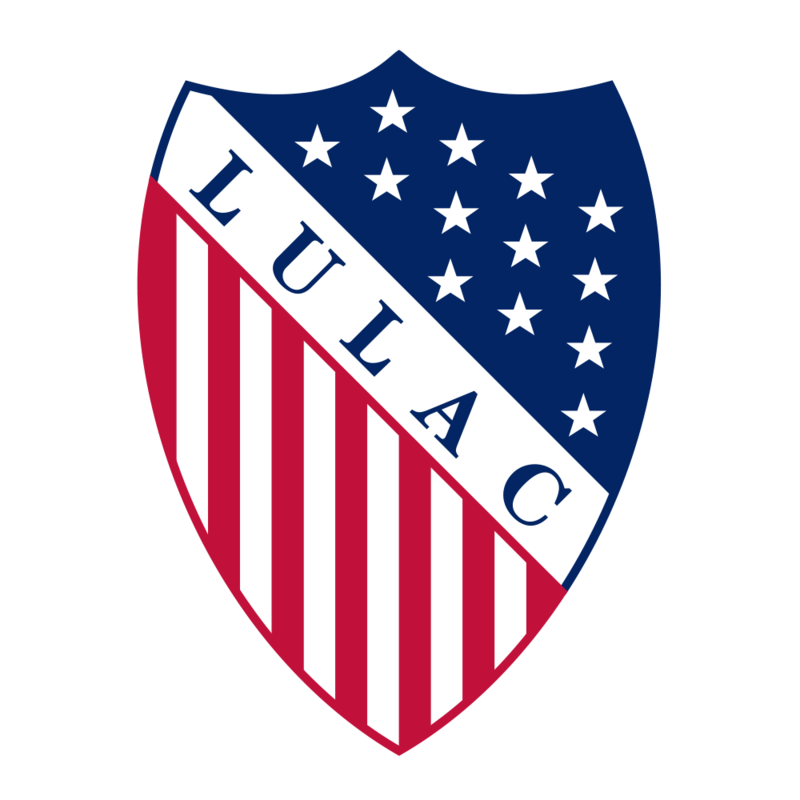 I know there is LULAC collegiate and I have started to do research. LULAC has been a part of me since my freshman year and I know I will stay with LULAC for many years to come.